This week, we welcomed 2 evaluators from the Council of International Schools (CIS). Their role is to help us understand the requirements and process we as a school will need to move through in order to gain re-accreditation. Thank you to the parents who had volunteered to be part of the parent group meetings or participated in the workshop. Later in the year, I will be able to share some of their commendations and recommendations. I missed 1L’s assembly today but was fortunate to get a sneak preview yesterday. The children confidently shared how much they have learned so far this year and were reflective about things they hadn’t quite mastered YET! The value of having a growth mindset was further demonstrated through their own version of ‘Giraffes Can’t Dance.’ Well done to all the children in 1L and the adults who supported them. Unfortunately, over the last few days, teachers have been called upon increasingly to help resolve disputes concerning lost and damaged Football cards. This is now impacting on teaching and learning time. Please talk to your child about their responsibility when bringing in their own belongings from home. In some classes, teachers may have already informed children to leave their cards at home. We are grateful for your support. An informative & entertaining session for Parents and carers is delivered with Susan McLean’s famous ‘no-nonsense’ approach & will cover the positive benefits of technology as well as what parents need to be aware of. The cost is $200 per person. Some students are being left unsupervised in the playground after school finishes. Students are not permitted to wander around the school or playground after school finishes. The children must stay with the adult who is supervising them. Sometimes students are unsupervised for up to one and a half hours after school. This is extremely concerning as students are at risk of accidents. There is no playground supervision of children by staff after school finishes. Students waiting for clubs must have a supervising adult with them. These students need to be actively supervised by an adult (parent, grandparent, driver or helper). The adult who is supervising the child must be in the playground area. They need to know the child’s whereabouts at all times. 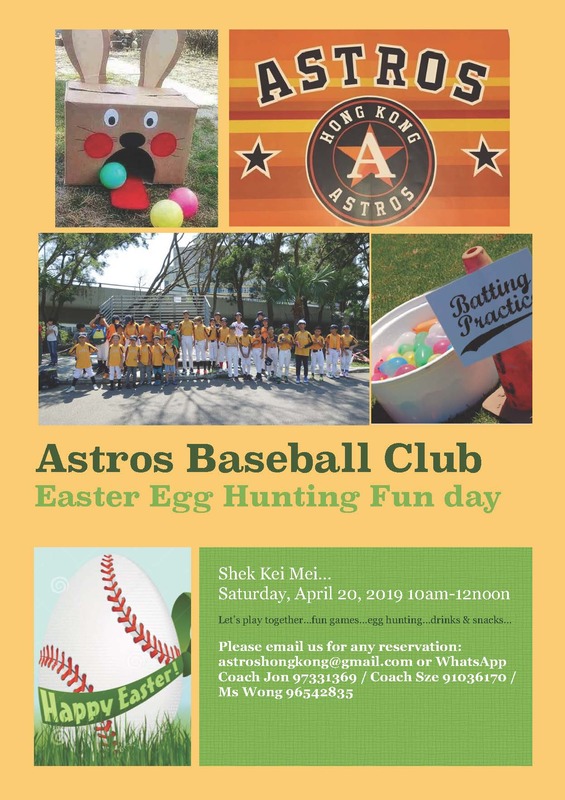 If your child does not participate in any after school activity they are to go home immediately after the end of the school day. Only children in clubs should remain after school and this is going to be monitored in the future. Parents will be contacted if unsupervised children are left at school or supervision is not adequate. This is for the safety and well being of your children. 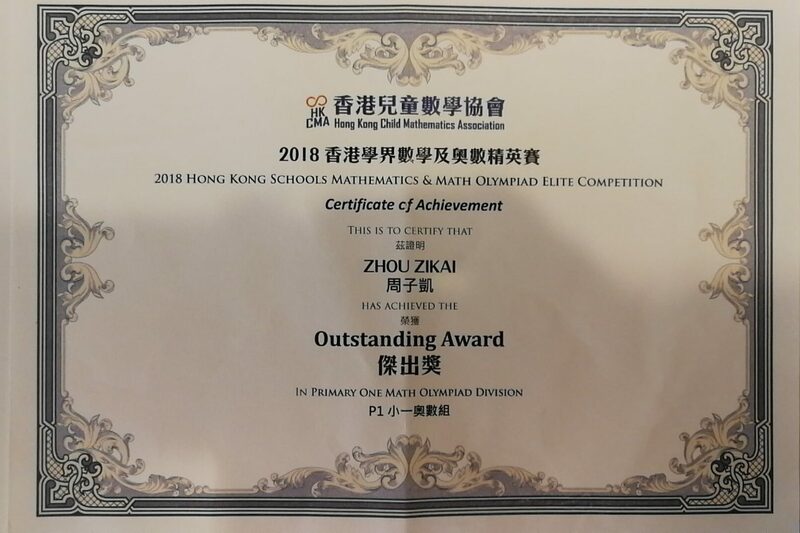 December 16 – Larry Zhou (1W) participated in 2018 Hong Kong Schools Mathematics & Math Olympiad Elite Competition. 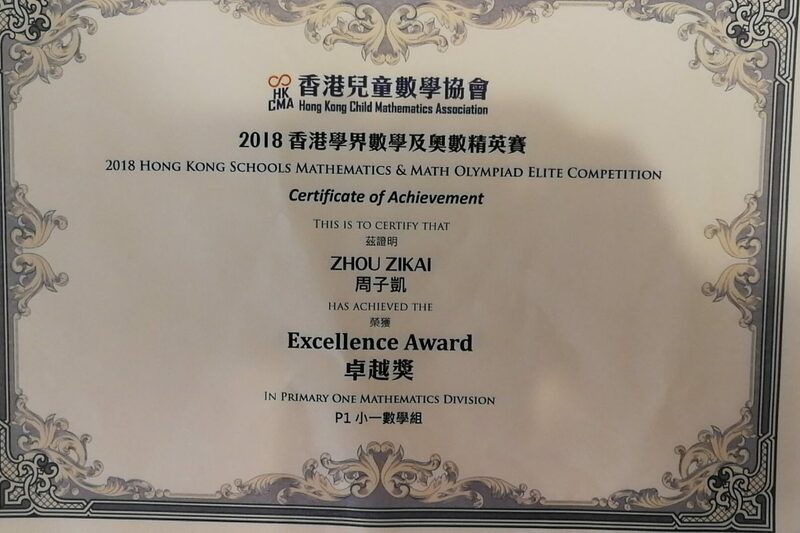 He managed to win the Excellence Award and the Outstanding Award in Primary One Division. Larry is a math lover and he is passionate about learning math at school and at home. Well done Larry! 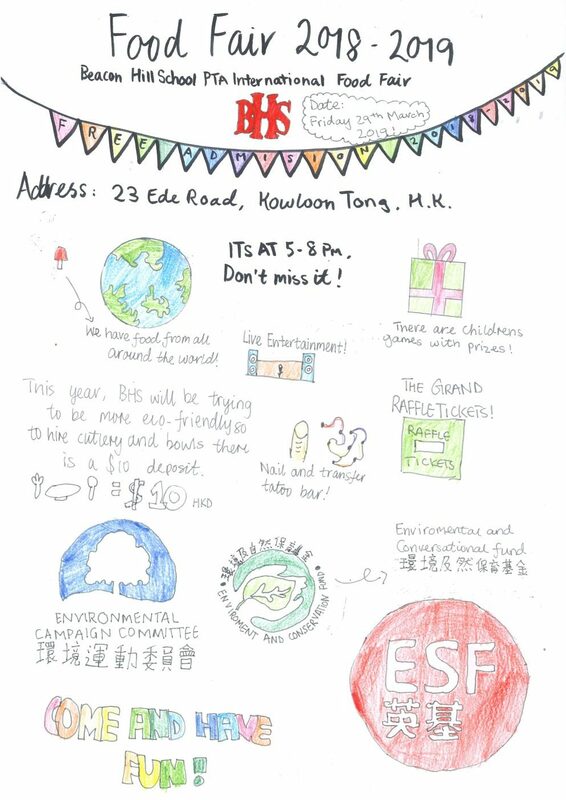 January 27 – Tammy Zhou (5C) participated in an art competition and her work was selected! She has always been passionate about drawing, and she’s been studying sketching for more than one year. 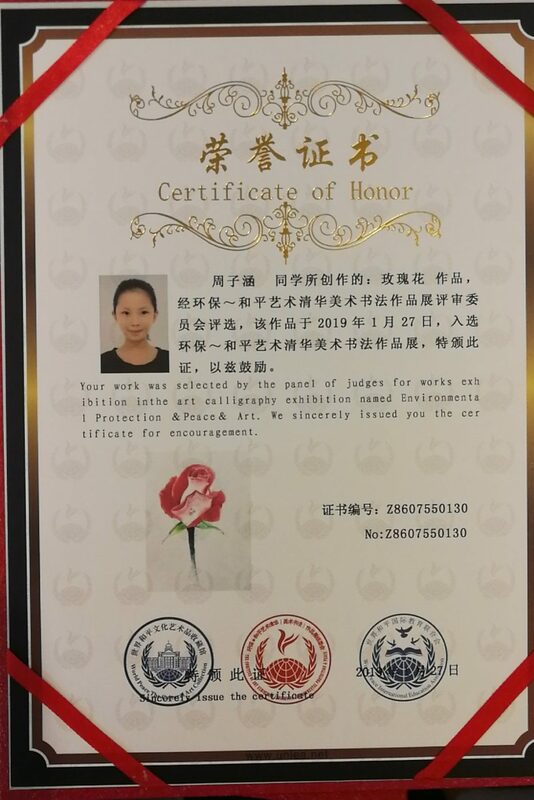 She received a Certificate of Honors because two pieces of her art work were selected by the panel for Environmental Protection & Peace Art Exhibition. 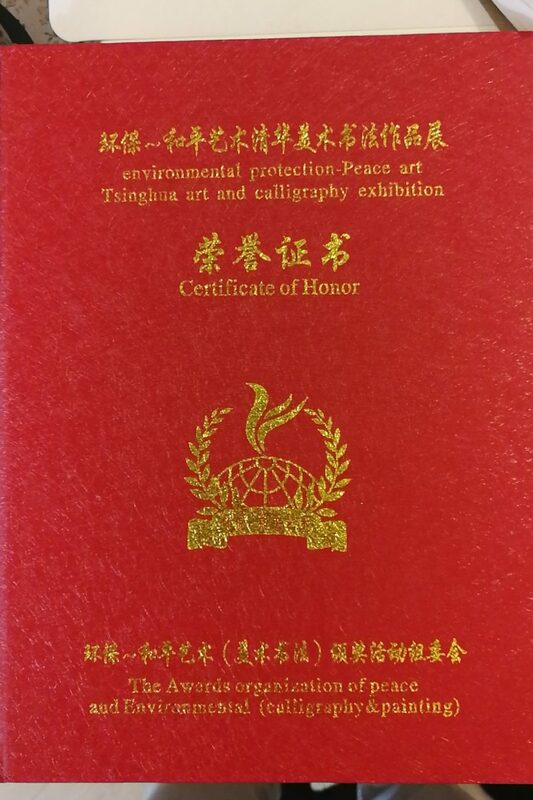 It will be placed in an art exhibition in Beijing. Fantastic work Tammy! 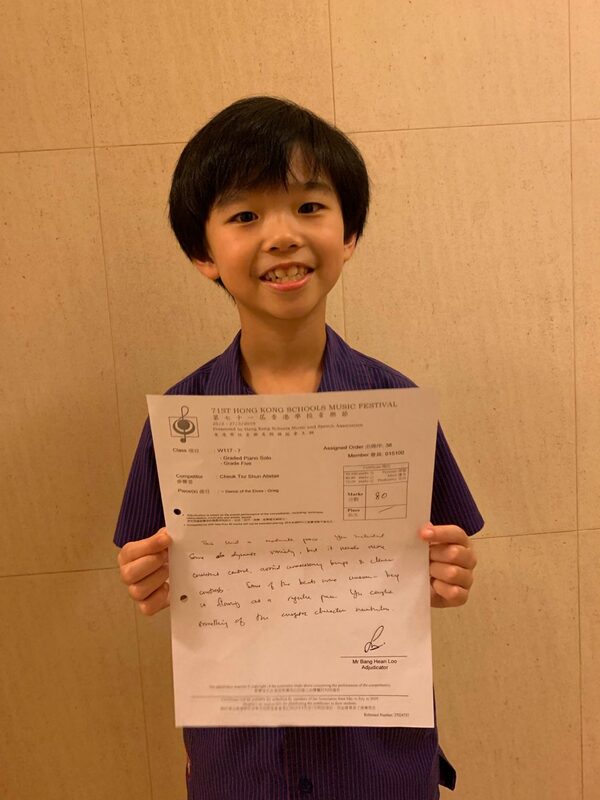 March 12 – Alistair Cheuk (3G) participated in the 71st Hong Kong Schools Music Festival for the first time. 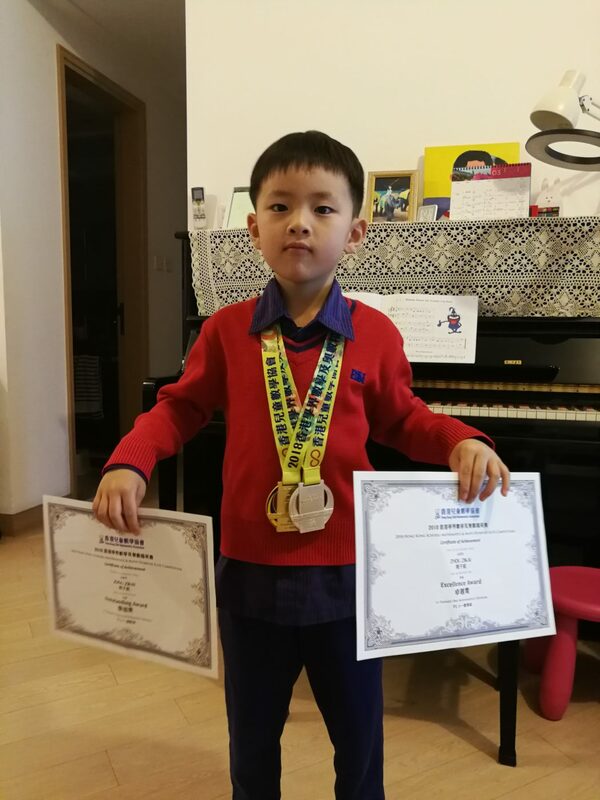 He competed in the Graded Piano Solo – Grade Five competition against many older and more experienced students. Alistair was a little nervous but tried his best and he felt very proud of overcoming it. He played very well and attained a merit. Well done Alistair! 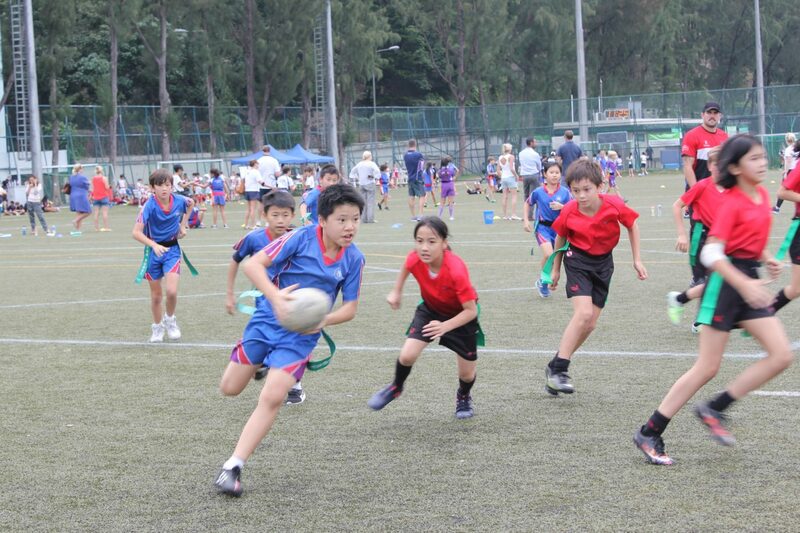 March 17 – Ayden Hong (4W) took part in the Mini Rugby Festival held at HK Football Club. 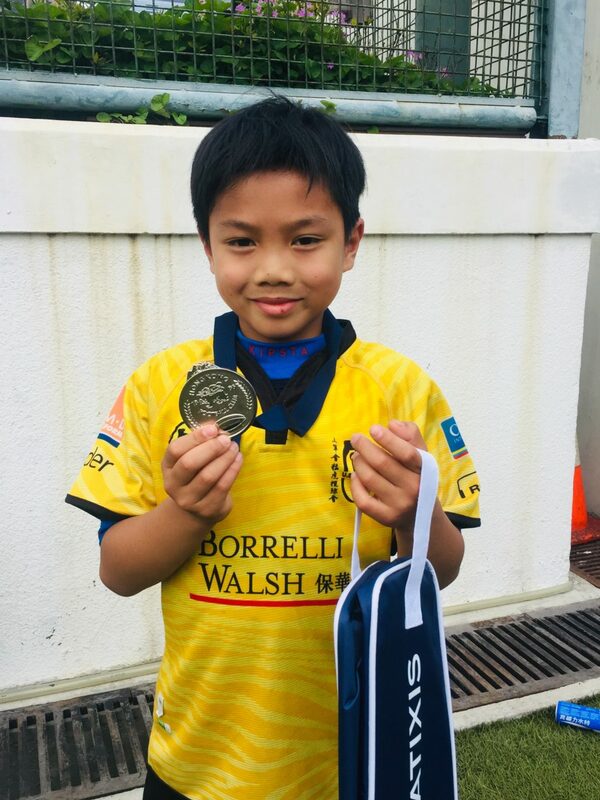 He was placed in the under 9 age group and got a medal for participation. 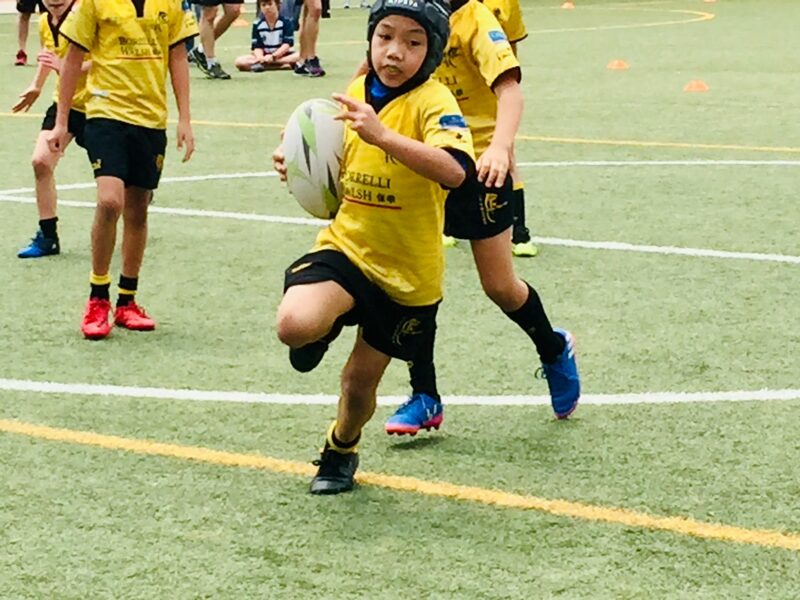 He has been playing rugby for over 2 years; he practices every week and he’ll always try his best at every competitions. 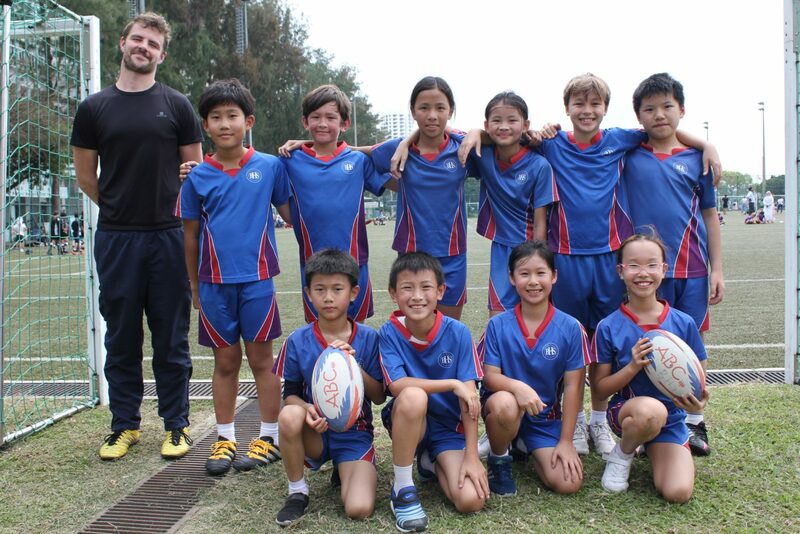 Through rugby, he learns to take up his responsibility, play as a team and never give up. Go Ayden! 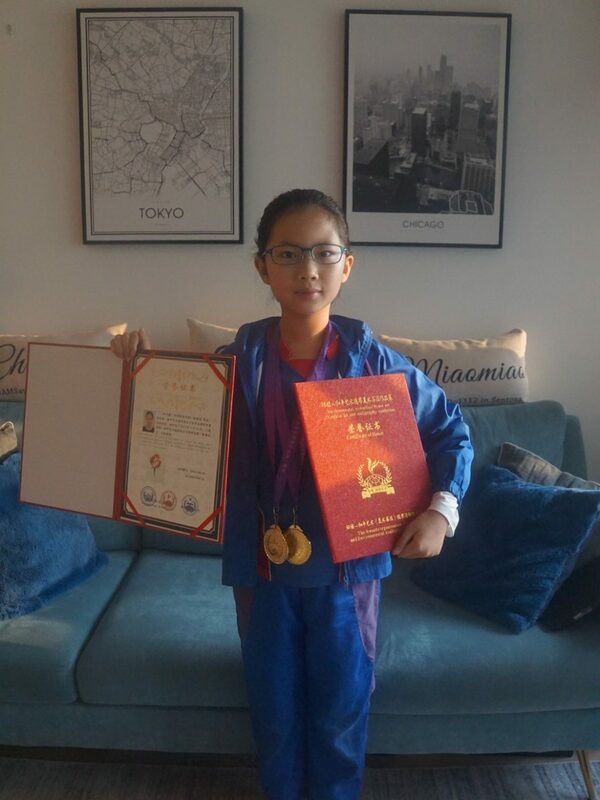 March 18 – Crystal Wong (6Y) took part in the ABRSM Grade 5 Theory Examination in January and got the result this week. This was her first time to experience the public examination atmosphere in an examination hall. Crystal worked hard in preparing the examination and has put in great effort into practicing past papers everyday. She scored 94 out of 100 and got a distinction. Well done Crystal! Thank you for all the great examples of Action that you are taking. 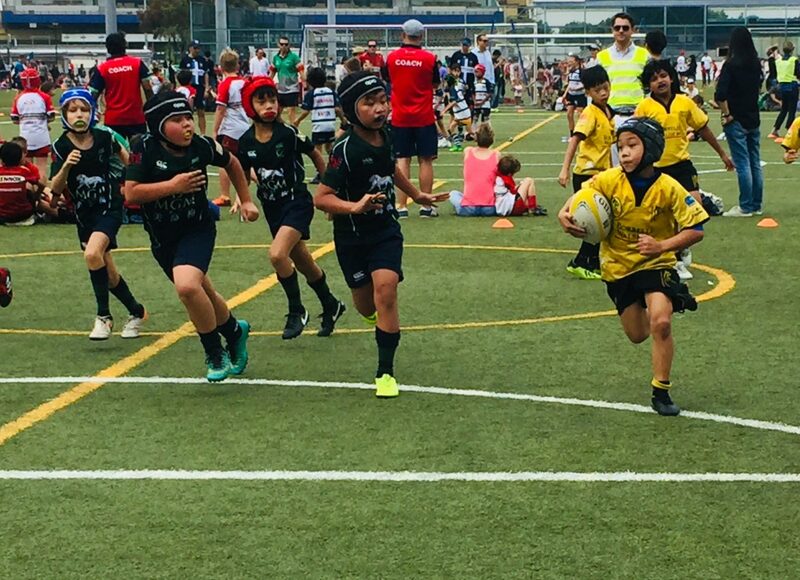 Action in the PYP is when students are inspired through their learning and their experiences to make a difference to their lives or the community connected to real life issues and opportunities. We would like to celebrate our students taking action outside of school. 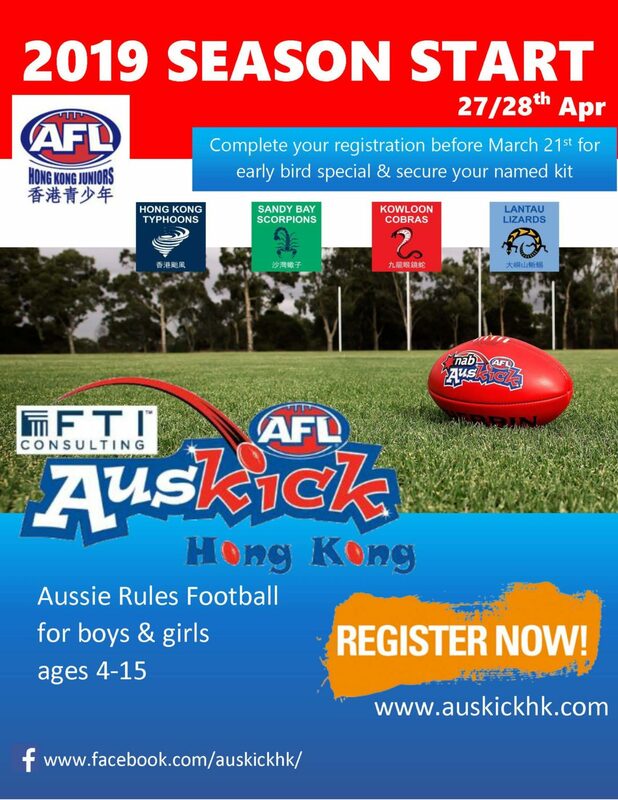 Please could you email examples to tsuik4@beaconhill.edu.hk, and they will share through our newsletter. There are different types of Action. Last time a description of how ‘participation’ is a form of action was given, below is an description of how advocacy is a form of action. Our Beacon Hill Yearbook for 2018-2019 is about to be published and it is going to be a wonderful celebration and reflection of some of the events and activities that have happened during the last school year. 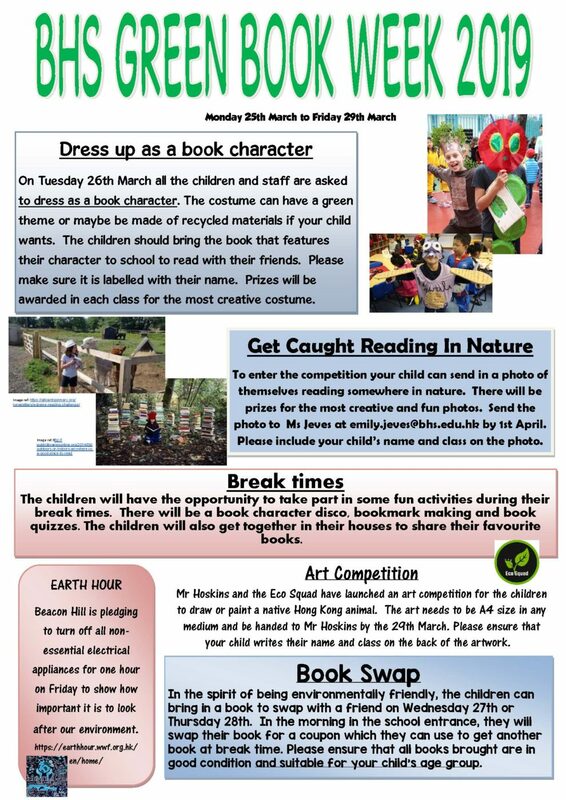 All of the children in the school are represented in the book in some way and there are plenty of colourful photographs so that you can hunt out familiar faces. We know that people buy copies and enjoy looking back at their time at BHS in years to come. 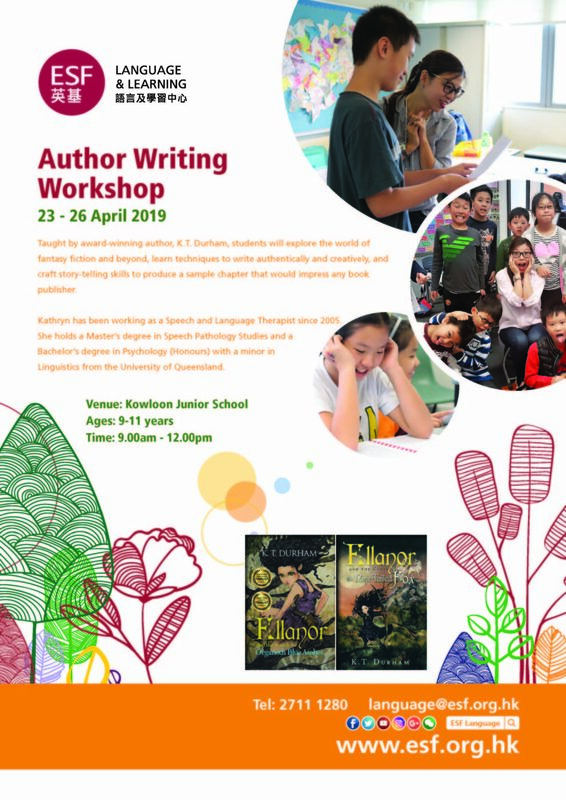 The price of the book is HK$210. There will be a limited number of copies printed so pre-ordering is recommended. To order, please fill in the eNotice reply slip via The Gateway. 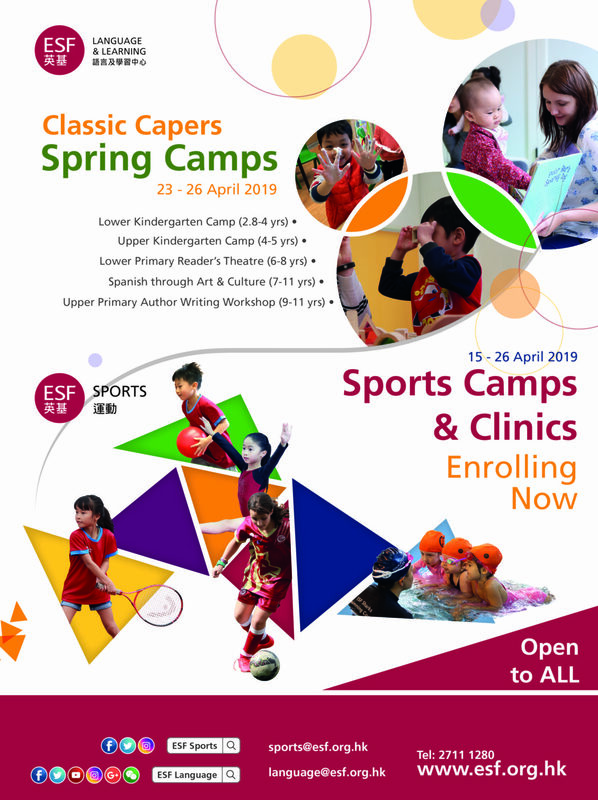 Orders must be received and paid for by Friday, 3rd May. We have been running stories from our beloved “Journey to the West” (西游记）series in our Mandarin Club. In our story last week, Monkey King lost his battle against the all powerful Sakyamuni Buddha and was prisoned under the Wuzhi Mountain (五指山). Now, five hundred years have passed and our hero is still trapped. Who can help him? Who can save Monkey King? This coming Monday, we will find out how Monkey King was freed from under the Wuzhi Mountain. To give you a hint, the person who freed Monkey King was the one he saved so many times later. And, the moment Monkey King regained his freedom was the real beginning of his Journey to the West, accompanying his master, the Tang Monk. Come join us on Monday and enjoy our next story. If you are interested in joining our community choir, we rehearse on Thursdays at 3pm and 7pm in the Music Room. This is open to all parents of BHS students, ex-parents of BHS and to BHS Staff. Our next performance will be at the International Food Fair. No auditions or previous singing experience – just lots of enthusiasm needed! For existing members, click HERE for the audio files. 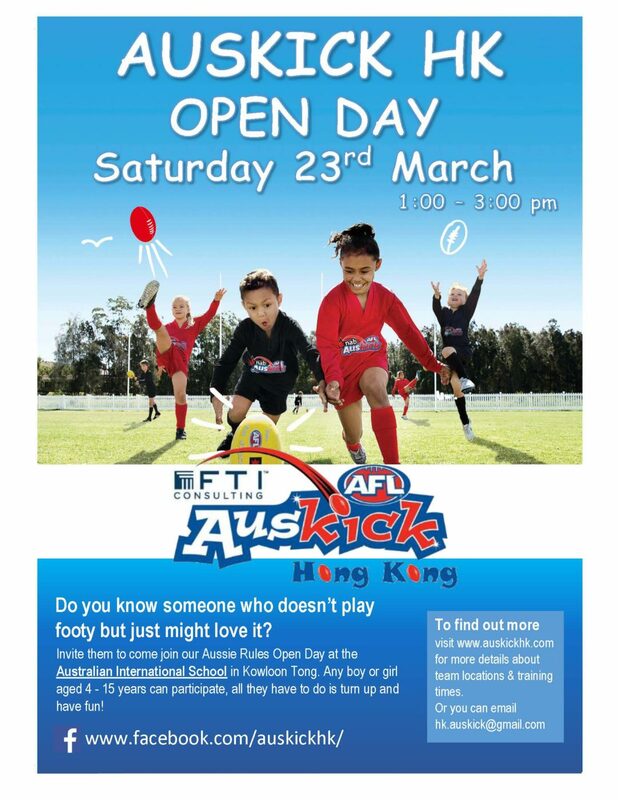 Thursday 28th March – Morse Park. 4.45pm pick up from school. Thursday 11th April – Morse Park. 4.45pm pick up from school. The last session of basketball club will be Wednesday 3rd April. Both groups will train at school. We will holding a house basketball competition which will mean a later finish of 4.45pm that day. 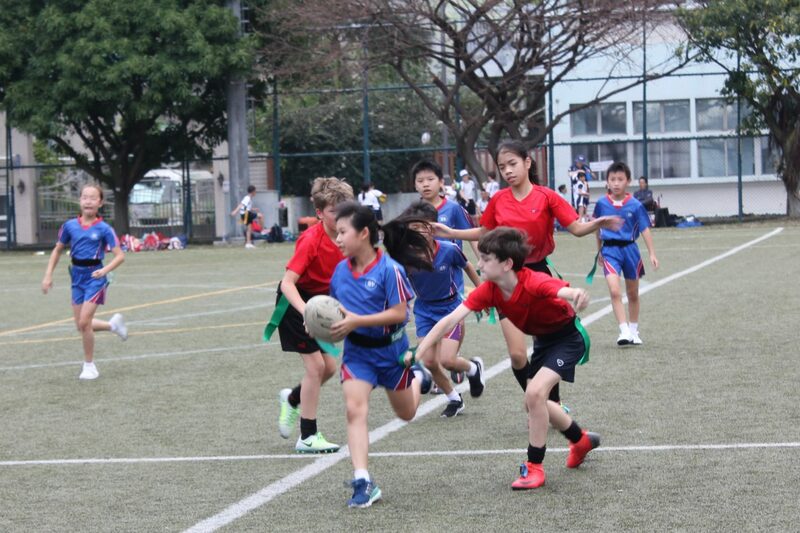 On Thursday 21st March, the Beacon Hill tag rugby team played in the annual ESF tag rugby tournament. 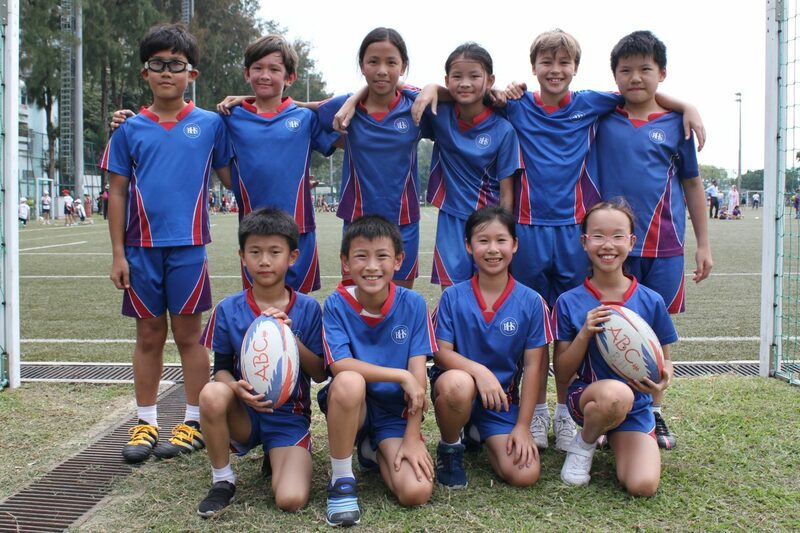 The team played extremely well against some very good opposition and managed to make it into the bowl competition. 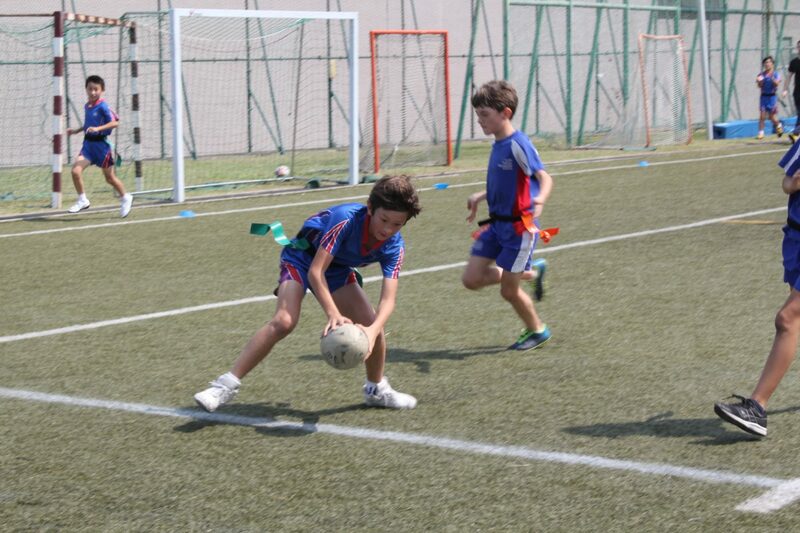 In the group stages we faced a very strong Kennedy side who beat us 5-0 due to some very fast attacking. 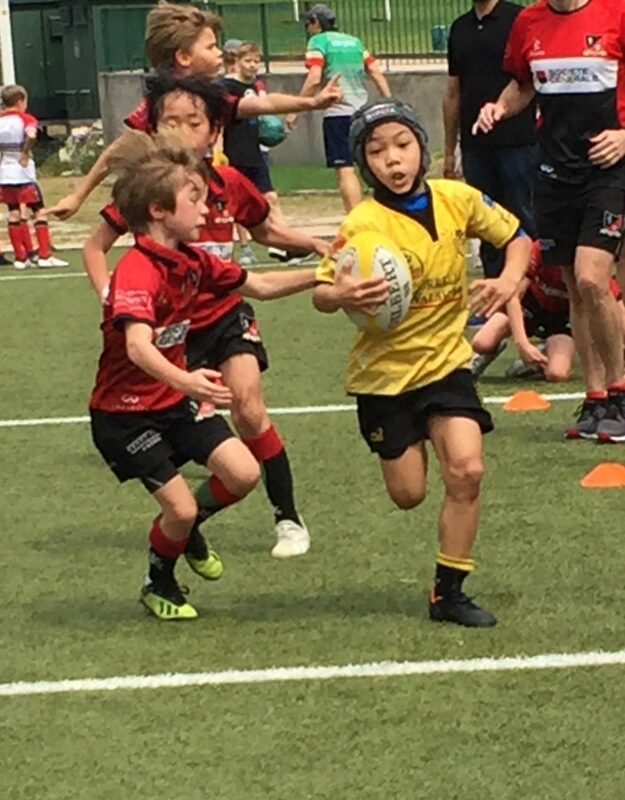 Our second game against FIS was a great game with breakaway tries from Kaeli and Muchan seeing us win the game 5-3. 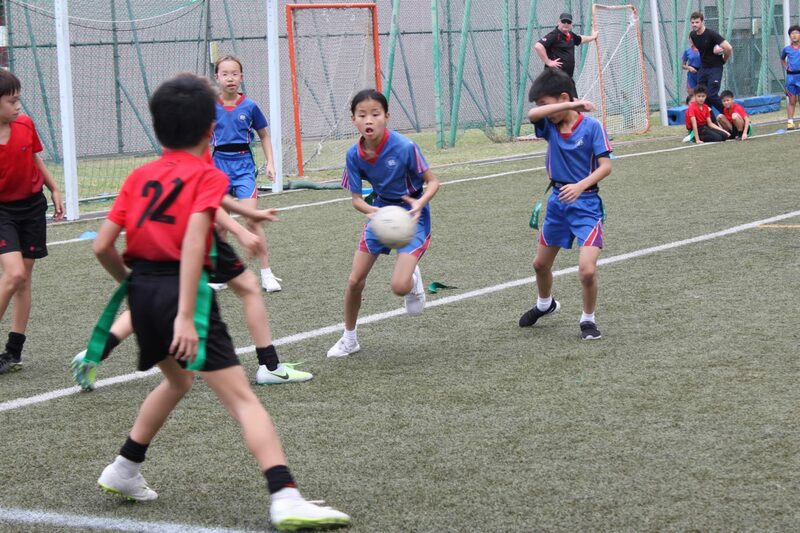 Our final group game against Sha Tin was very close but some unfortunate mistakes led to the game ending 3-2 to Sha Tin. 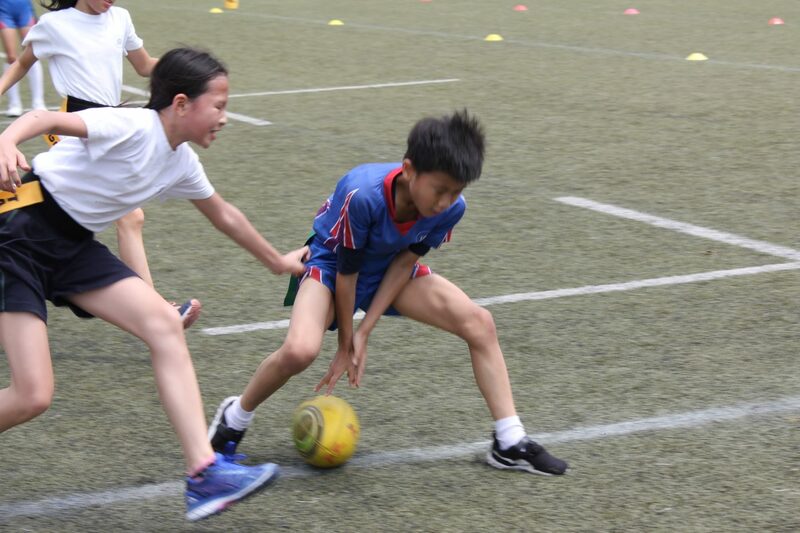 These results saw us go into the semi final of the bowl competition against CIS. A try each was scored very early on and the game went end to end, with both teams defending well. We were unfortunate to have a try disallowed and then to be scored against in the dying seconds. We lost to CIS 2-1. Overall the team played with great sportsmanship and camaraderie, thoroughly enjoying the experience. The standout players for this tournament in my eyes were Arthur and Clarice. Well done to the whole team. Please come and enjoy some delicious food, hall games, bouncy castle, talent show, community choir and much much more! Save the planet, reduce waste…. bring your own container / utensils. Bowls & forks sponsored by Environment and Conservation Fund and Environmental Campaign Committee will also be available with $10 deposit. The lucky draw will take place on the night. 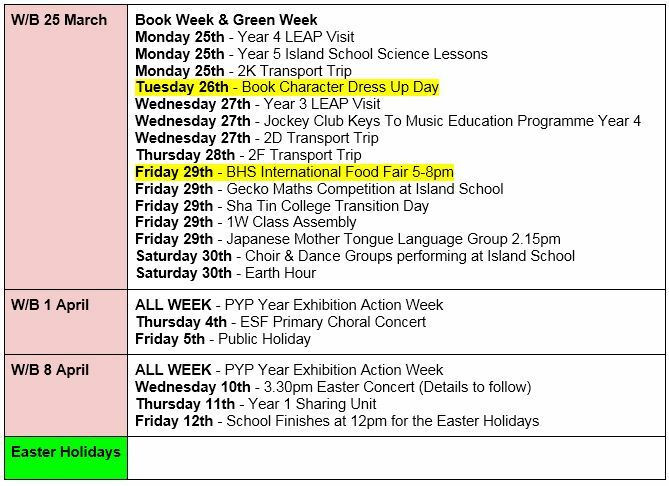 For those who have yet to return their tickets please make sure these are returned to school before Thursday 28 March. Deadline for hot lunch order was Wednesday 20 March. DCK will no longer accept April orders.